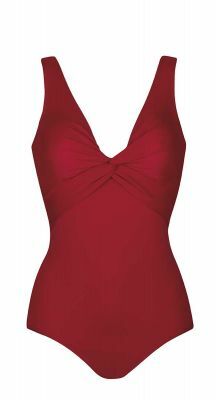 Looking for the perfect swimsuits for summer? 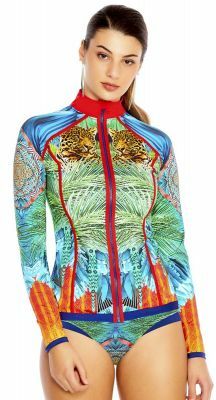 When the sun’s out, you need to make sure you’re in the latest fashions. 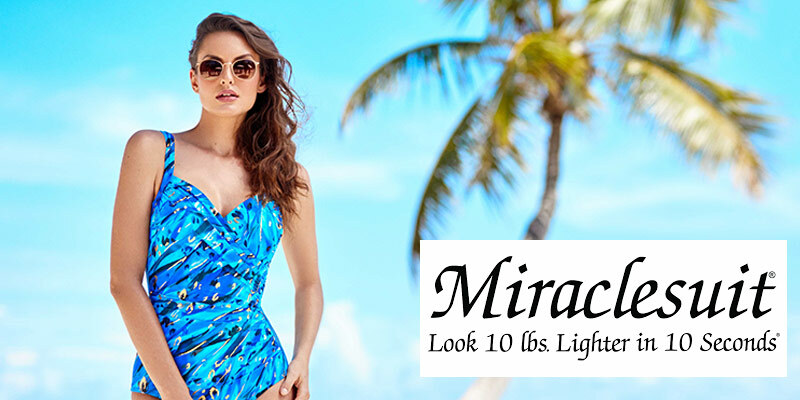 The only way to make sure you’re up to date with the latest styles and brands is to check out the range of women’s swimsuits online at Carla Swimwear. 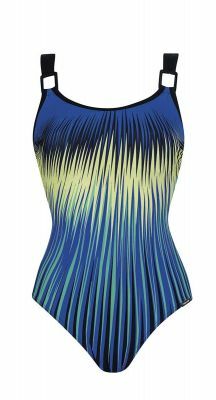 Our range of women’s swimsuits cover a number of different tops and bottoms. 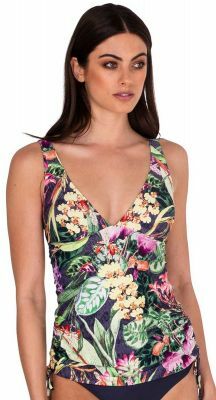 Whether you’re a fan of bandeau bikini tops, halter tops or perhaps breezy slide tri-bikini tops, you’ll be able to find something with vibrant colour and incredible style from the biggest names in swimsuits. 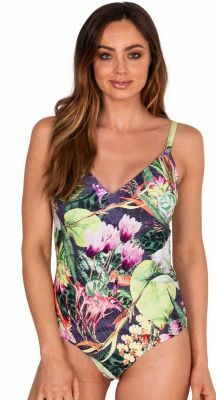 Check out the full range at Carla Swimwear today! 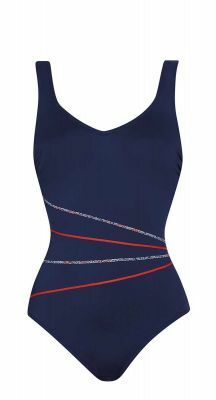 Finding the right swimsuits can be tough. 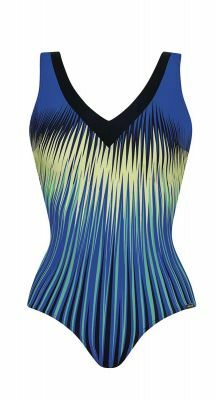 You need to have the right brand, the perfect colour and make sure it’s made from the right quality so it survives the salt or chlorine. 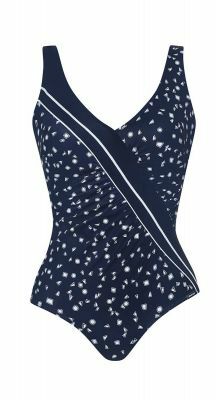 Whether you’re in the waves or by the pool, our women’s swimwear come in every style you’ll need (and want!). Whether you love hipster bottoms, boy leg, high waisted or even a brazilian cut, there are many different styles and cuts to choose from. 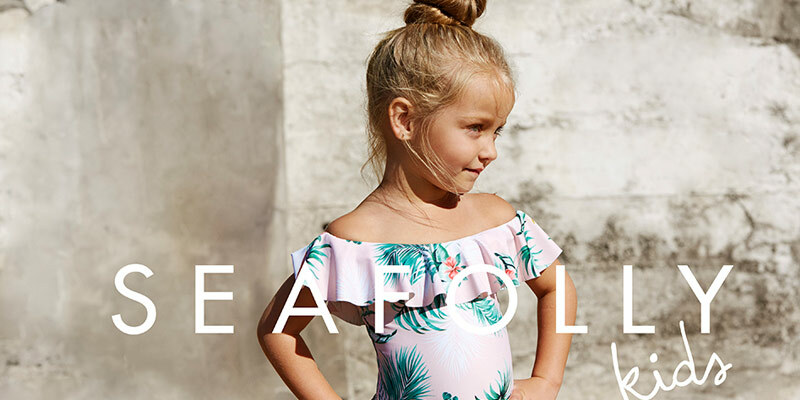 Browse the full collection of women’s swimsuits now.